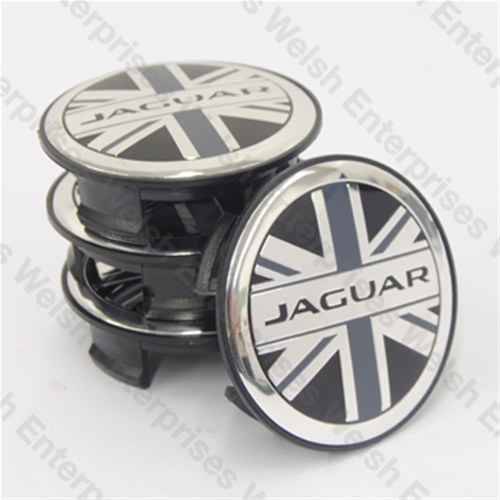 Jaguar wheel badge set featuring "Jaguar" inside of the Union Jack. Fits all models 1988-2012. Shipping will be charged separately and you will be contacted for approval.